So here we are at week three after our first news coming out on business insider. Man, our life has been a thrill ride since then. It’s really amazing to see how life changes after some media attention. It’s a really unusual situation for us and the kids because we didn’t start our adventure to become world news. We are just a normal family that is really relaxed and grounded. 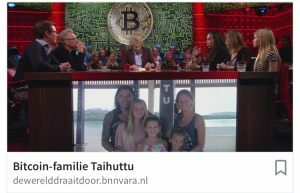 But at the moment we daily receive invitations to shoot documentaries, radio and television interviews, late night shows, participate in television shows like parents changing family’s, start to vlog etc. The next step will probably be that someone offers us to write a book hahaha. But why did we really start this adventure? The main reason for the steps that we are taking is that we experienced life can go fast, referring to Didi’ s deceased mom (48 years) and dad (61 years). We were running the hamster wheel so hard it almost started to roll with 220 km/h. We felt we needed a real change of lifestyle for ourselves and the kids. During the traveling we discovered we didn’t need so much stuff and that the situation we had been creating at home the last decade was making us noxious. We were really getting sick of having all the stuff and that’s why we decided to sell almost everything. How does it feel to get sick of having stuff? It just makes you want to scream and run as far away possible from your house and all the stuff in it. We wanted to stop running and miss out on the kids growing up and spend more time with them now they are still young. We would love to teach them that life isn’t all about having but also about giving and helping each other. There are people in need of help all over the world. We want them to know they are free individuals that are allowed to follow their passions and chase their dreams instead of becoming small robots. That they are in control of their own lives. With the steps we took we hope to set a good example for our kids. We decided to start selling all of our luxury belongings like our house, cars, electric bikes, quads, toys, computers, clothes, shoes etc. just everything we didn’t want/need anymore. We moved to a campsite to live in a 50m2 chalet with two bedrooms a kitchen, bathroom and living/study/bedroom. What now, what do we have to do with all the money from these sales? Put in a bank? Keep it at home? Put it in crypto? This decision was made really quick because we partly lost our trust in the banks and keeping it at home was not safe (the amount is too big). We don’t trust the banks is a big word but let’s look at our investment mortgage. At the point of selling our house this was less then we invested into it in the last 10 years. Secondly, banks start to ask interest for having savings. So our conclusion was that the banks weren’t doing a good job. If you combine this with the situations we saw in Greece and Cyprus, the devaluating of money in many other places in the world and maybe an upcoming crisis we thought cryptocurrency was the safest option. The positive part of crypto is that if it booms we will make a fortune, but again that’s not the main reason for the life-changing things we are doing at the moment. It’s just that to live a life we need something of value to pay for our basic needs and we chose to trust blockchain and decentralized digital money like bitcoin. Another reason for this choice is that we are aware of what is happening in the world. Our belief is that we are part of a revolution of the monetary system and that the current money as we know it will evolve to cryptocurrency. We don’t think we are alone in this movement and that more and more people are losing trust in the current monetary system and the ones that rule it. Let’s be honest they haven’t done a great job for many in the last decades. Question: Don’t you think it’s a bit controversial that you want to live a minimalist life and become a millionaire as well? Answer: First of all to be very clear. We never said to anybody we wanted to be a millionaire family. We just said that crypto could make it possible that our money could go times 5. Yes, we understand we can become crypto millionaires, but mind you, we also understand that we can go bankrupt because of crypto. It’s just not the main reason for our decisions we are taking at the moment. 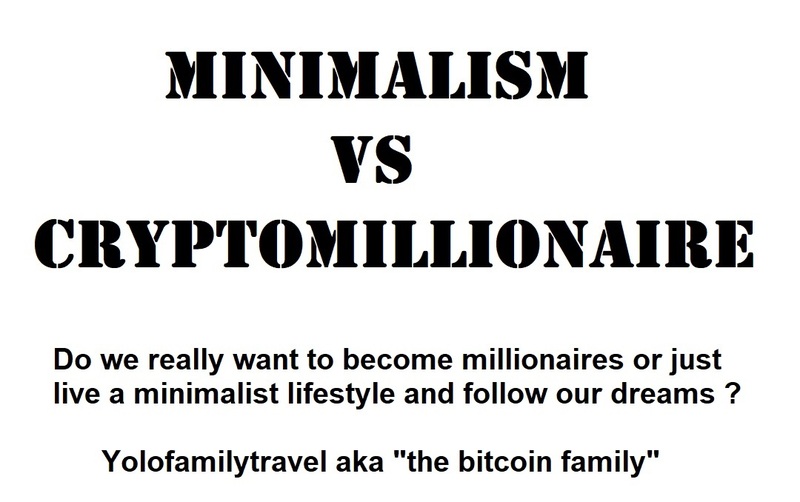 So we hope that this clears up the question of “the minimalist family that wants to become a millionaire”, hahaha. What the future will be we honestly don’t know and don’t care. We live in the moment and day by day. We enjoy every day to the fullest because you never know when it will be the last day of this life. 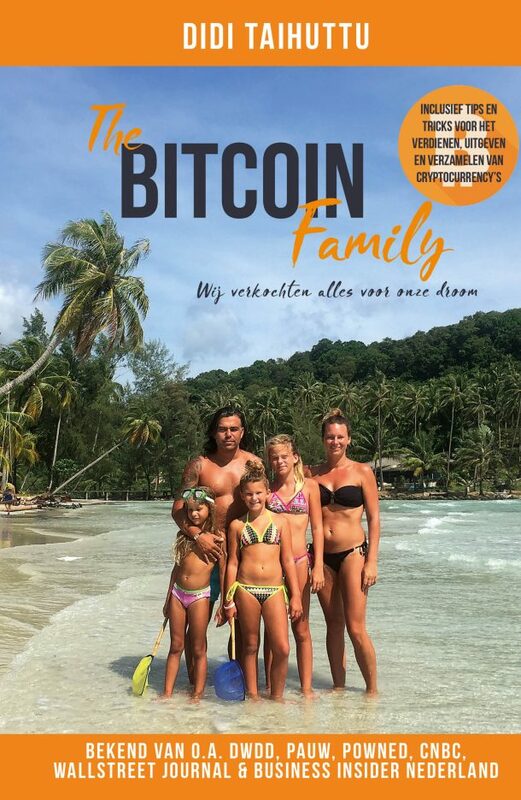 YoloFamilyTravel aka “the bitcoin family “ hahaha. if you need some info on bitcoins please check www.cryptocoinsupport.com and start your own crypto adventure. Great to explain again about the why and how because many don’t understand and focus just on the risk of selling. But your main message is believe in yourself and live now without depending on material securities. This is being free! Keep up the good work inspiring!